1. ‘SCS’ is name of product described below in ‘WHAT IS SCS’. 2. ‘You’ is you, the ADI Business using SCS on a ‘business-to-business’ basis; this refers to all business types including self-employed franchisees, sole-traders, limited companies and any other business format (therefore ‘Consumer Regulations 2013 do not apply). 3. ‘Cross-Platform’ means all Apps and Tools can be accessed via internet on the following platforms: Web browser on Windows devices/PC/Mac (with latest version of IE, Safari or Chrome browser installed) Apple (iOS7 +), Android (4.1+), tablet or smartphone. 4. ‘Subscription’ means a 12-month access or monthly agreement if set up with a payment plan of 12 monthly payments. 5. ‘Current billing period’ is the period since Your last payment. 1) That your ‘progress summary’ reports all videos ‘watched’ and resources used completely. 2) That your ‘progress summary’ reports all videos ‘watched’ and resources used completely prior to the date of said Standards Check Fail. 3) That you provide to us, within 28 days of the date of the failed Standards Check, a copy of said Standards Check Form (SC1). 4) That your Standards Check Failure was within 12 months of the date of purchase. For the avoidance of doubt, we will use our CRM system’ record of the ‘purchase date’. We will refund the full fee paid to us for SCS within 28 days of receipt of the Standards Check Form (SC1). We may require up to date payment information from you. 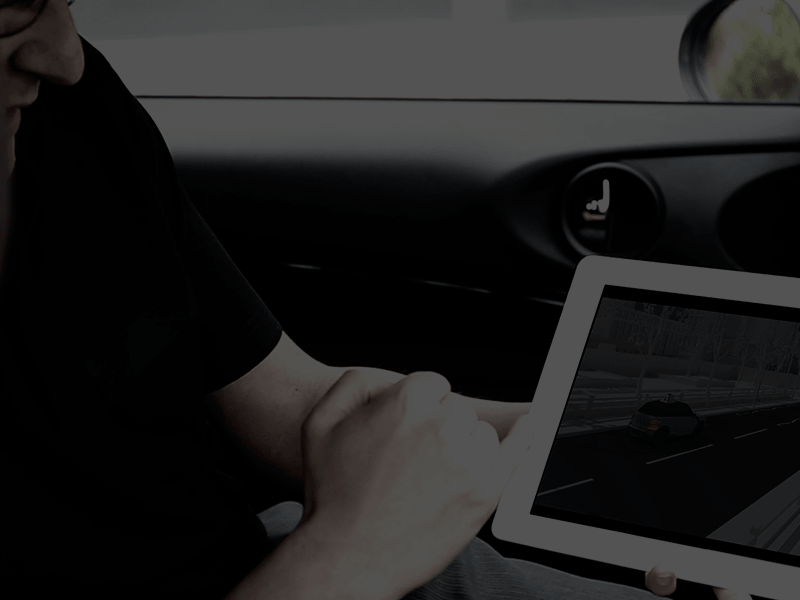 SCS is an online, video based teaching/learning aid designed for use by Approved Driving Instructors (ADIs) to prepare for the ‘Standards Check’ (SC). Your debit/credit card will be debited immediately upon signing up for any SCS. You will get access to WLD immediately when payment is made. The contract period for SCS is 12 months. You’ll continue to have access to SCS for 12 months. If you join SCS through a one-month free-trial offer, your debit/credit card will be debited one month after your initial sign-up for SCS. You will get access to your SCS product immediately. WorldPay will collect payments on the behalf of SCS. During the sign up process, you will need to provide WorldPay with any information needed to collect payments. You authorise WorldPay to collect payments on our behalf. If a payment fails, WorldPay will try again for a few days. If WorldPay is unable to process a payment you won’t be able to use/access the part of the SCS service the failed payment relates to. Your month-to-month membership will continue and your card will be charged for the chosen amount each month unless you cancel, which you can do at any time (See HOW DO I CANCEL MY PAYMENT PLAN? below). You can cancel SCS at any time and will continue to have access until the end of the current billing period, but the access will not be automatically renewed at the end of the billing period. You can of course re-set up at a later point. All of our prices are set out on the SCS website and may change from time to time. We do not provide price protection or refunds in the event of a price reduction or promotional offering. If you purchase the 12 month’s access product in full by making a one-off payment (for example, by purchasing via a special-price offer), by clicking the ‘Pay now’ button, you acknowledge that you will lose any right to a refund should you cancel. By clicking the ‘Pay now’ button you are expressly requesting the start of the digital content and requesting SCS supply the digital service for a full 12 month period – there is no refund available after activation of the 12 month service. WHO CAN SIGN UP TO SCS? Anyone aged 18 or over living in the UK (including the Isle of Man and Channel Islands) can sign up to use SCS. 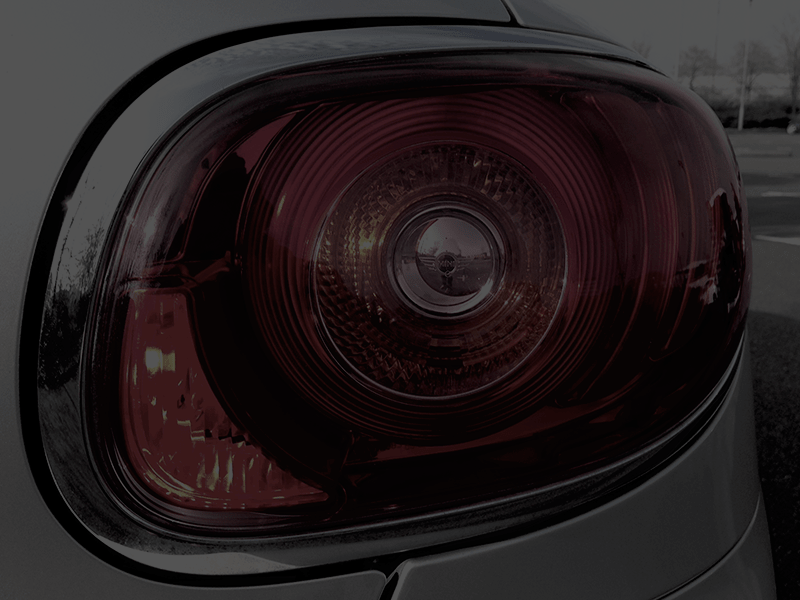 It is designed for sole-trading ADIs and driving school businesses on a ‘business-to-business’ basis therefore ‘Consumer Regulations 2013’ do not apply. WHAT HAPPENS IF SCS CHANGES THE SERVICE? From time to time we might make changes to SCS. While we will always try to notify you in advance of any changes this might not always be possible. We will not make changes that materially disadvantage you during a pre-paid billing period (unless it’s for reasons beyond our control). We will give you notice of changes which are likely to affect you during future billing periods – we’ll aim to notify you at least 21 days before the start of the affected period, this will give you sufficient time to cancel payment for future billing periods before the change takes place should you so wish. If you don’t cancel any subscription in the period between any notification of change and the date that the change takes place, and you continue to use the service, we will consider that you are in agreement with, and accept the amended service. WHAT NETWORK CONNECTION DO I NEED TO USE SCS? You need broadband or a 3G mobile network to stream content from SCS. You’ll need a fast enough connection and an adequate broadband data allowance. To stream via broadband, we recommend a minimum 2.5Mbps connection – remember that your streaming rates depend on your local (home/office) network load could be affected by other users using the broadband connection at the same time. If you are using a 3G mobile network you will need a minimum connection speed of 450Kbps (note that depending on the device that you are using you may need a higher speed). You are responsible for all costs charged by your mobile network and broadband providers and by your internet service provider. Remember that streaming audio-visual content can use up a lot of data; if your broadband package doesn’t give you unlimited downloads you need to check that you have an adequate monthly data allowance. WHICH DEVICES CAN I USE SCS ON? HOW DO I CANCEL MY PAYMENT PLAN? To stop SCS’ recurring payment plan, follow the instructions set out in the email from ‘WorldPay’s Future Pay’ email. If the period it covers hasn’t started, you won’t be charged for it. Once your access to SCS stops, neither you OR YOUR PUPILS will be able to access any of your previously subscribed apps or services. If you stop a service you can always re-activate it on your account at a later date. Once you have clicked the ‘Pay now/set up trial/pay with card’ button, you acknowledge that you will lose any right to a refund should you cancel as you are expressly requesting the start of the digital content and requesting SCS start the digital service and no refund is due. If you require any advice on your legal rights, you can refer to www.adviceguide.org.uk. HOW DO I CONTACT SCS IF SOMETHING GOES WRONG? You can contact us for any customer service reasons using the contact details set out on the SCS website ‘contact us’ page. HOW WILL SCS CONTACT ME? It won’t be practical for us to notify you in advance of all content changes and instead you should keep checking the SCS website for details of what’s available. Some of the content we provide is supplied by third parties. The availability of such content is outside our control and we may be unable to make certain videos available via SCS or we may be unable to show certain content on certain devices. We’ll use our reasonable efforts to notify you in about device restrictions and the unavailability of certain content. In some cases it might not be possible or practical to give you advance notice; for example, if an urgent change is required for security reasons, or due to a request or demand or threat of action from a regulatory authority or other third party, or the rate of VAT changes, or for any other reason which is beyond our reasonable control. In such circumstances we will give you as much notice as we consider practical and we may, at our sole discretion, issue a refund or part refund for the remainder of the current billing period unless you continue to use the services or relevant part of the services. You are responsible for the security and proper use of your (and your Additional Users’) log-in details and password, and all activities of your Additional Users including purchases. If you know or suspect that your, or an Additional User’s, username or password has been compromised, or you suspect or become aware of any other breach of security, you must tell us immediately, and you must also ensure that any such username and password is changed as soon as possible. If we believe that there’s been, or is likely to be, a breach of security we may suspend usernames or passwords and require that they are changed; we may also restrict your and any Additional Users use of all or any part of the service. We can cancel our agreement with you (or any part of it) at any time. If we cancel your agreement with us (or any part of it) after you’ve paid a payment, you’ll have access to the part of SCS to which the payment relates for the remainder of your usage month/period, but your subscription won’t automatically be renewed. If we cancel your agreement with us (or any part of it) after you have purchased content by way of a one-off payment (for example, by purchasing an offer), we may, at our sole discretion cancel the relevant entitlement and issue you with a full refund. •	it’s not reasonably avoidable due to technical or operational reasons which are beyond our reasonable control. If any change materially disadvantages you, we’ll aim to notify you at least 21 days’ before the change takes effect to give you the opportunity to manage your subscriptions and end your use of SCS. We will treat any purchases you make after the 21 day period as an indication from you that you are happy with the changes. If you object to the changes and cancel your subscription within the 21 day notice period the changes won’t apply to you for the remainder of your usage month/period. 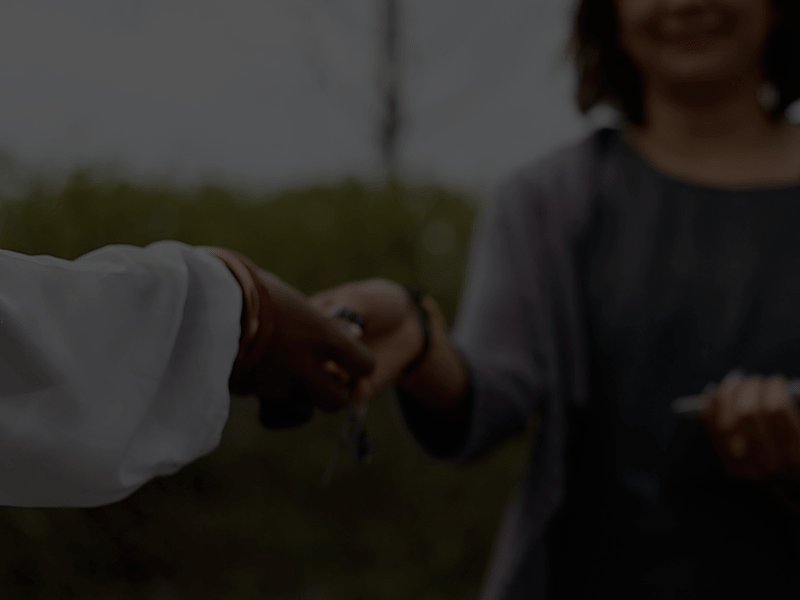 By signing up to use SCS, and using any part of the services and content, you agree that you will be responsible for your actions and omissions, and for the actions and omissions of your Additional Users. The services may present links to third party websites, ads or offers not owned or controlled by us – we’re not responsible for these sites, ads or offers. f.	any act or default of any third party. We are not permitted to exclude our liability for certain matters, for example we cannot exclude our liability to you for providing digital content that is not of satisfactory quality or fit for purpose or that does not match its description. This clause shall not affect any such liability that we have to you. 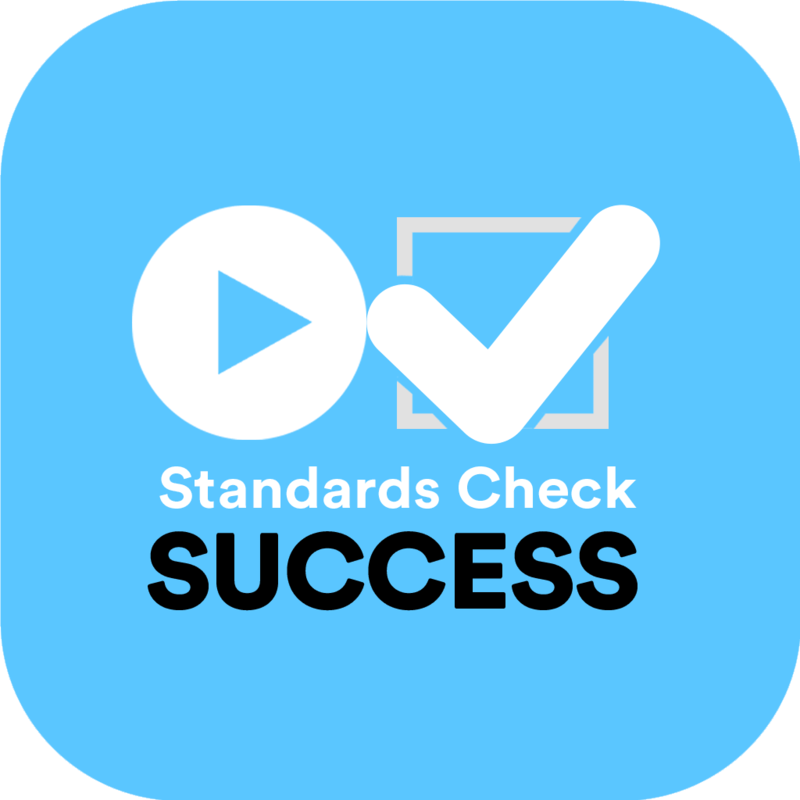 Standards Check Success is a trading name of watch.learn.drive.com Ltd.